Home / Industries / Environmental"
The environment sector uses multiple equipment in their research to continuously strive to better understand and create friendlier solutions for our environment. 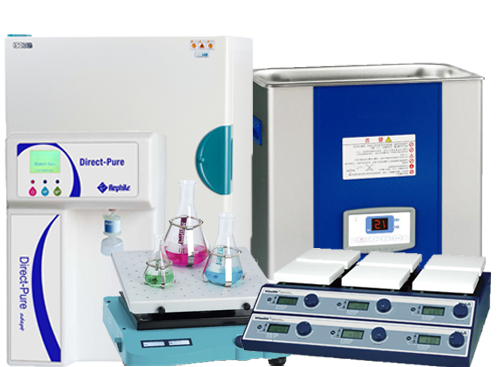 Equipment such as the Water Purification System, Data Logger, Pump and Manometer are used for their experiments and discoveries. For collection and testing phases, sampling tools like Scoops are used to conduct their research and experiments. 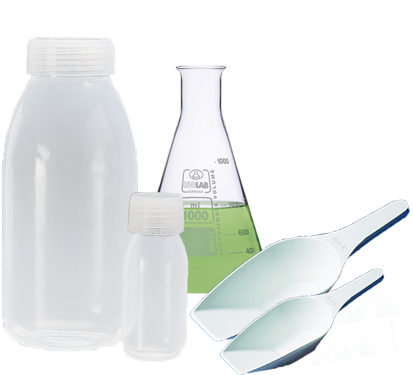 Consumables like Bottles and Flasks are also used for experiments, samplings or storage for their products. 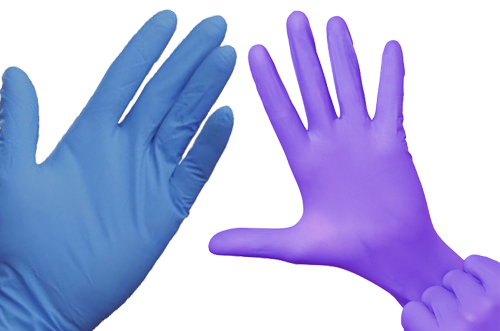 In conjunction with the lab consumables usage in a typical environment lab/site/production, Gloves are typically used for protection and contamination prevention.